If you are in the market for a good solid performer, from a leading tyre manufacturer, at a very good price, then we have just the thing for you! 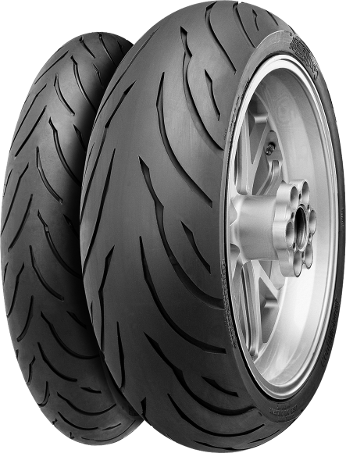 To celebrate the new 2019 season, we have the following Michelin Pilot Power sports tyres at these great fitted prices. High levels of grip and feedback on wet and dry roads. 0° steel-belt construction front and rear for excellent stability and shock absorption. Or Only £200 inc VAT fitted to the bike!